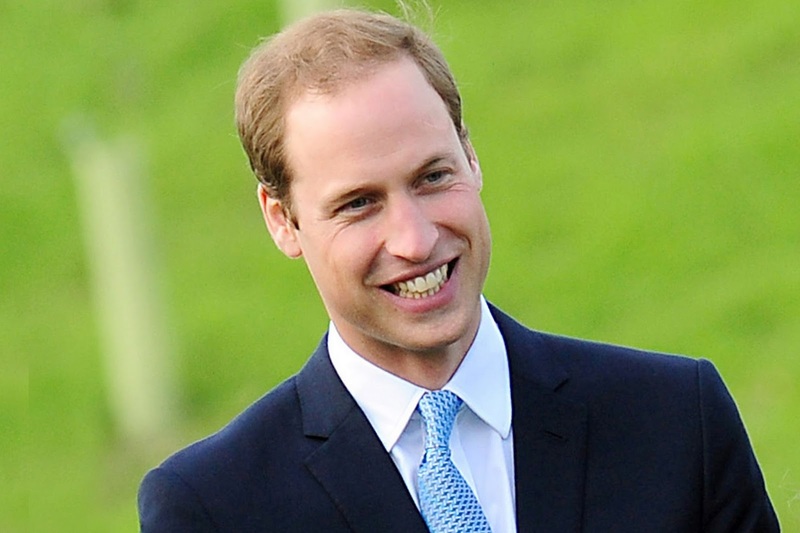 Prince William was born on 21st June 1982 in England and is the elder son Of Prince Wales and Princess Diana. Brad Pitt was born on 18th December 1963 in the United States of America. 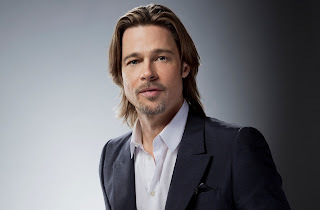 He is a very well known celebrity and actor who has given a lot of hit movies. Noah Mills was born on 26th April 1983 in Canada. 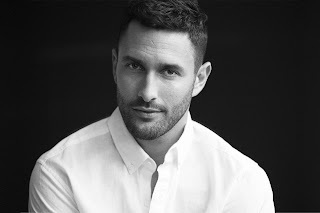 He is a well known Model and Actor from Canada. 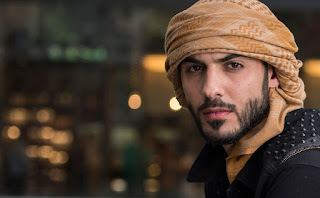 Omar Borkan Al Gara was born on 23 September 1989 in Iraq. He is a famous model from the Middle East who has now got good stardom. 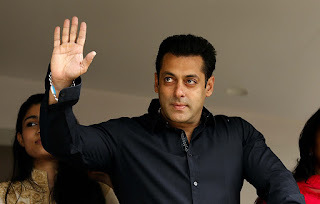 Salman Khan was born on 27th December 1965 in India . He is a very famous actor and producer of the Indian film industry. 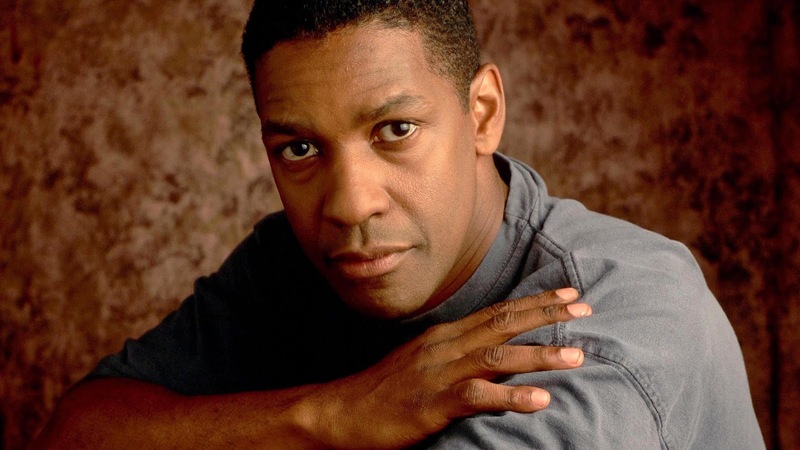 Denzel Washington was born on 28th December 1954 in the United States of America. He is an American actor and filmmaker. Robert Pattinson was born on 13th May 1986 in the United Kingdom. He is both a good actor as well as a model. He has also composed some music. Hrithik Roshan was born on 10th January 1974 in India. 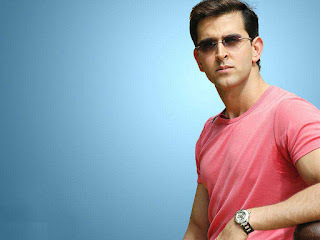 He is a very famous and celebrated actor in the Indian Movies. Godfrey Gao was born on 22nd September 1984 in Taiwan. 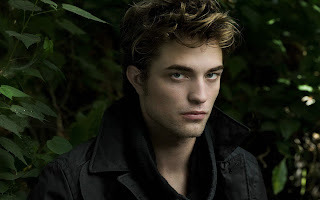 He is a very good actor and model who has worked in many of the hit films. 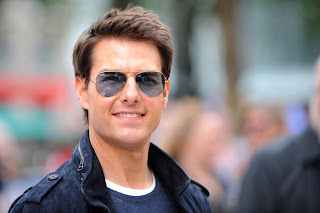 Tom Cruise was born on 3rd July 1962 in the United States. He is a very awesome actor and model famous for his different hairstyles. Despite being 54 years old, he is the most handsome guy on the planet. I hope you liked the content and I would love to hear from you guys so please post your views in the comments section below.